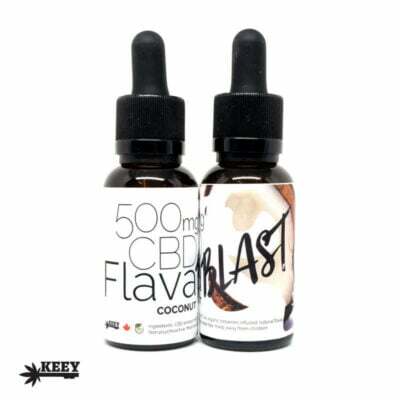 CBD cannabis oil may be just what you need when it comes to marijuana products. 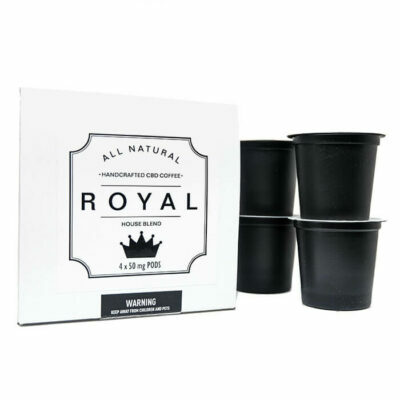 The special extract offers a multitude of benefits that can suit your everyday needs, be it for medicinal or recreational purposes. Here at Buy My Weed Online, we’re here to be your resource for cannabis knowledge as well as your source for buying cannabis online. 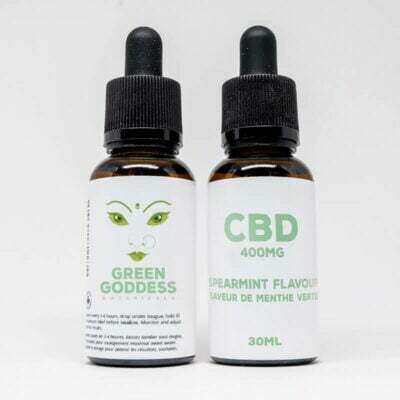 Check out our range of CBD products, some more information about CBD cannabis oil, and how our products can be incorporated into your life for your benefit, below! 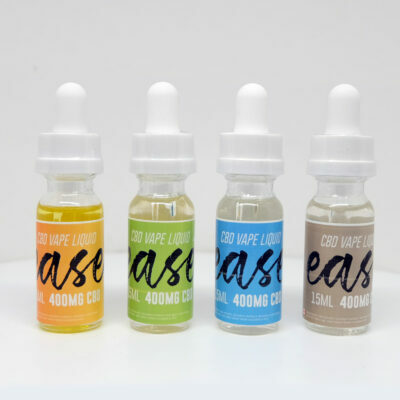 What Does CBD Stand For? Let’s start with the basics: what does the CBD in CBD cannabis oil even stand for? 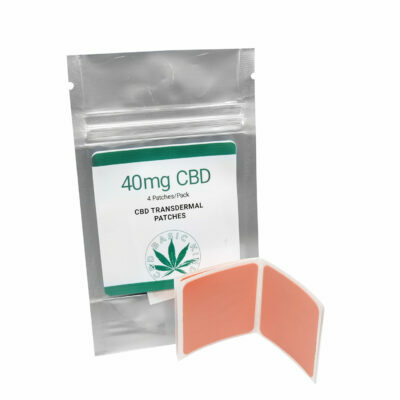 CBD stands for Cannabidiol, which is a chemical compound that is naturally found in a marijuana plant. It is one of hundreds of phytocannabinoids found in cannabis, but its properties are what make it stand out, along with another popular cannabinoid, THC (Tetrahydrocannabidiol). 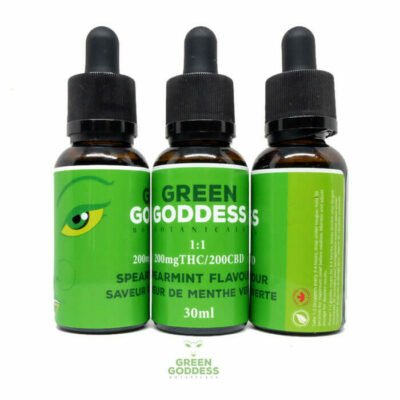 CBD cannabis oil is a concentrated form of CBD that has been extracted from a cannabis plant. 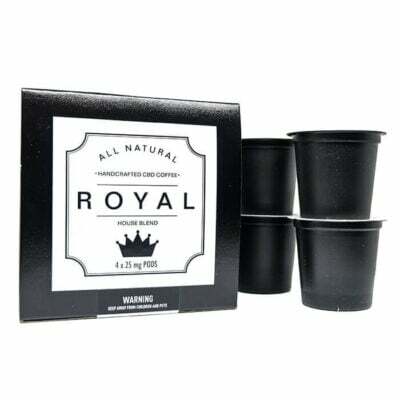 To read more about cannabis oil in general, check out our dedicated section on cannabis oil. 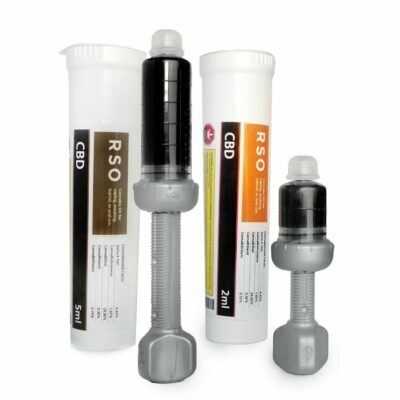 The way CBD cannabis oil works is all in the way it interacts with the body’s system. These chemical molecules mimic the same effects of endogenous cannabinoids, compounds that are found naturally in our body that work to regulate the body’s functions both mentally and physically. For example, your mood, energy, digestive regulation, blood pressure, stress, pain management, and appetite are all regulated and maintained by the endocannabinoid system. 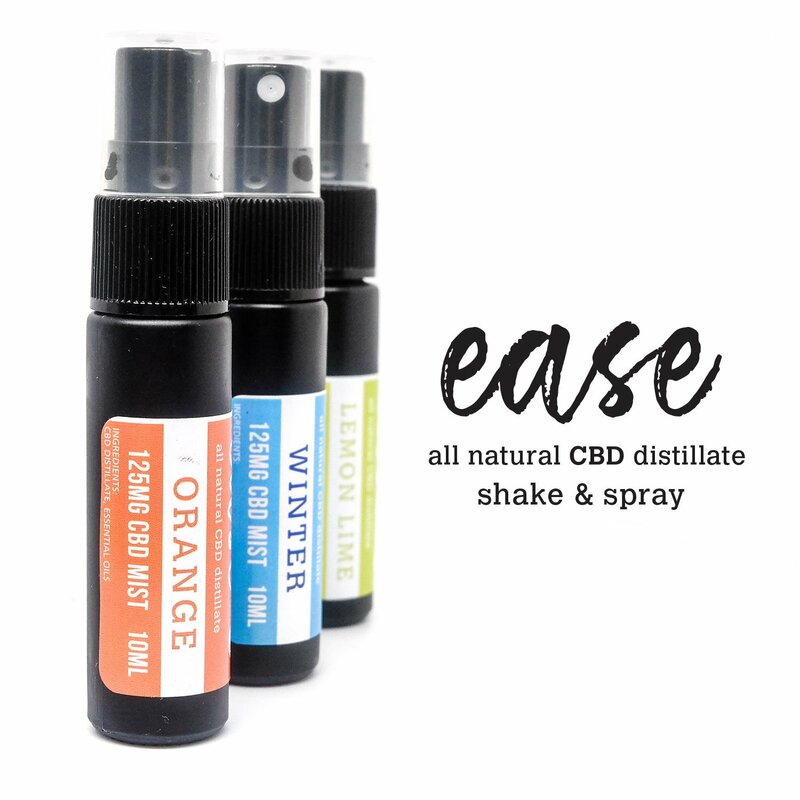 What CBD does is interact with endocannabinoid receptors in the body in the same way natural cannabinoids and compounds would normally in the body. So, for whatever reason your body might be lacking certain cannabinoids or the receptors aren’t functioning properly, CBD cannabis oil can work to replace or boost those same interactions. 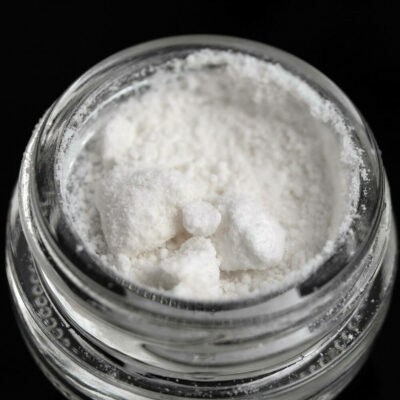 While the other major cannabis compound THC is known to produce a “high” for many users, CBD is completely non-psychoactive—meaning, it won’t create that sense of euphoria often experienced with THC-dominant marijuana. To note, many CBD cannabis oils are hybrid blends of compounds that include THC, so you may still experience a high from using it. 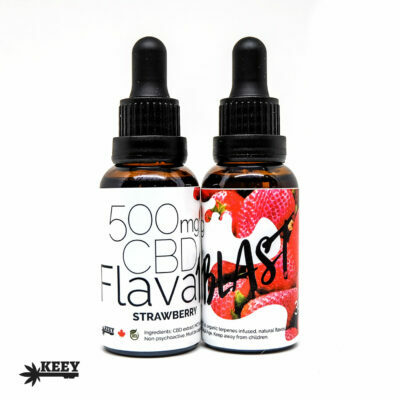 With more purely concentrated CBD cannabis oils, you’ll more likely be able to skip the psychoactive effects but still reap many therapeutic benefits from the oil. 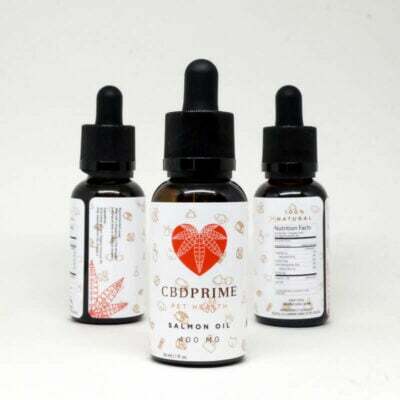 Some physiological benefits associated with using CBD cannabis oil include reduced inflammation from pain, anti-anxiety effects, improved sleep, and calming side effects experienced with diseases like cancer and epilepsy. 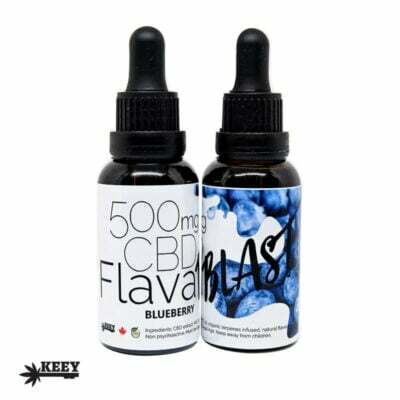 Buy My Weed Online has a wide assortment of high-quality CBD cannabis oil products. 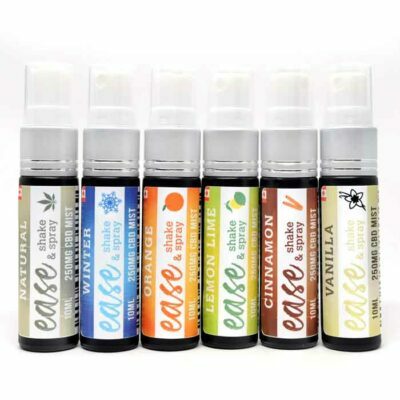 Choose from oils, tinctures, vape liquid, topical salves and more! 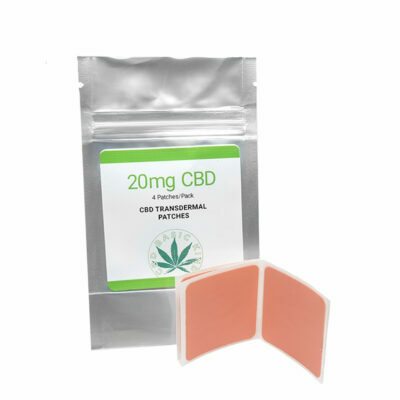 Start experiencing all the benefits of CBD and other cannabis-related products when you shop Buy My Weed Online today.